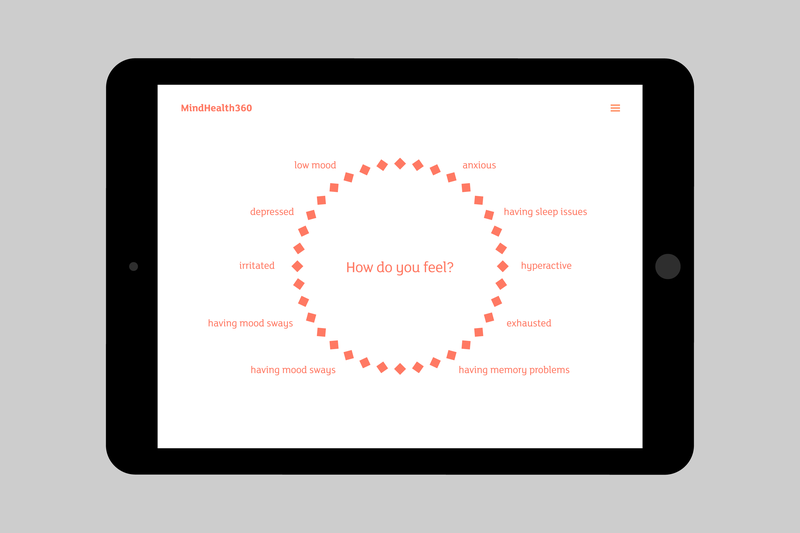 MindHealth360 is an online not-for-profit guide to mental health. 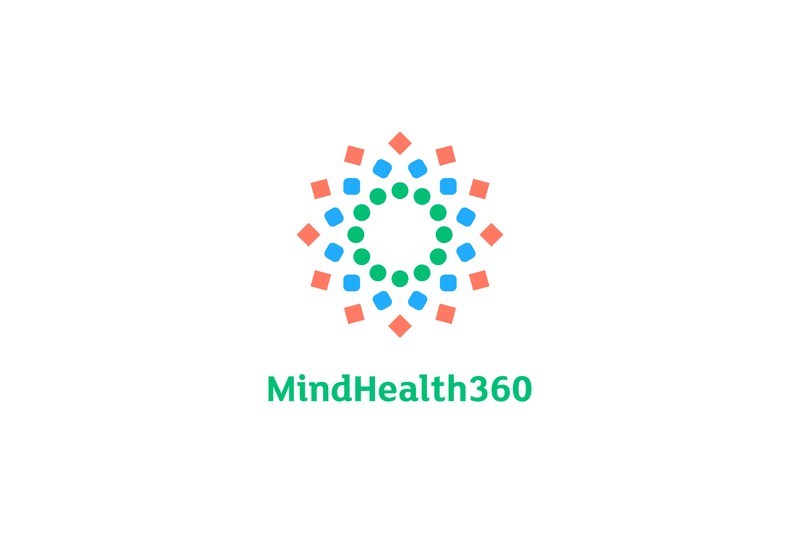 I designed the logo and identity, working together with Steve Jones on clarifying the content structure, animations and navigation of the MindHealth360 website. 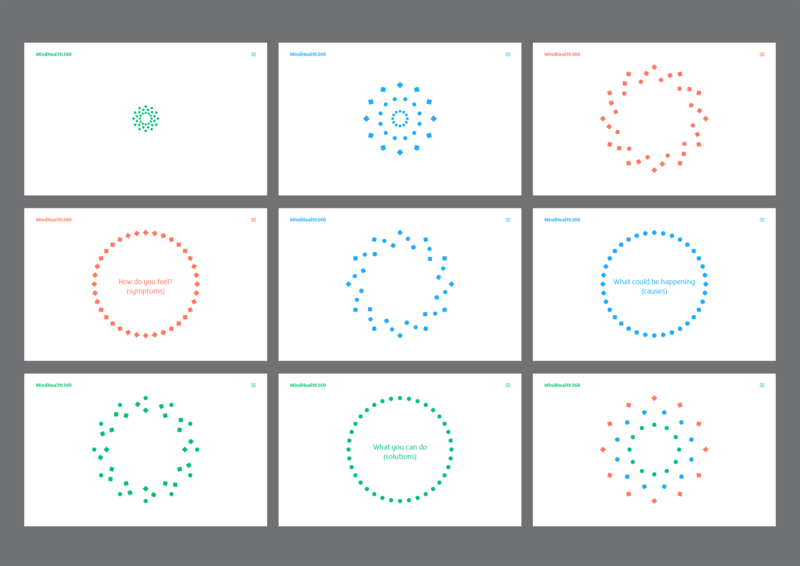 The logo and identity express in a simple, clear way the connections between symptoms, possible causes, and possible solutions. 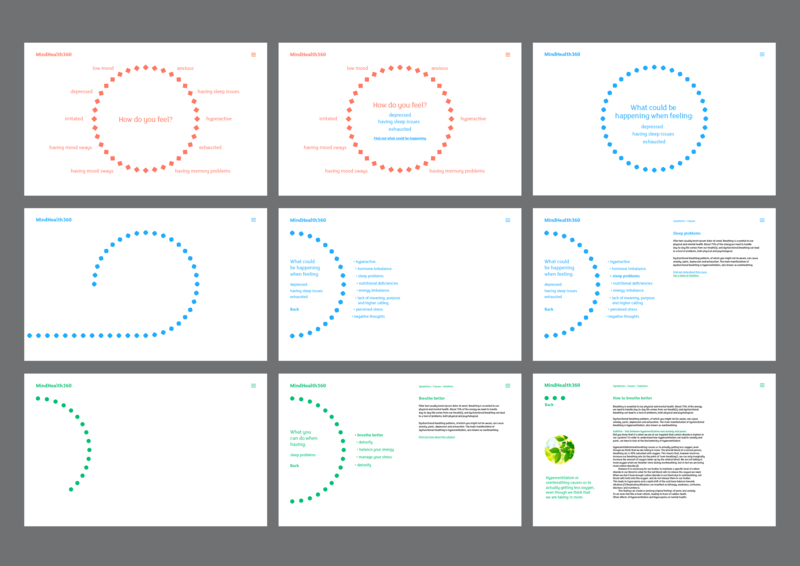 Project done in collaboration with Steve Jones (Code with Feeling).